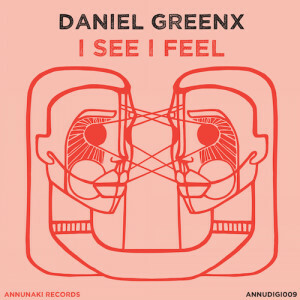 A man well known in Annunaki’s homefront, Daniel Greenx, comes forward with a record inspired by his very own lifechanging experience appropriately titled I See I Feel. The two tracker kicks off with the first tune sharing the EP’s name and boy it’s quite a ride. Minimalistic atmosphere is enhanced with several pads, smart use of filters & reverbs all wrapped up in a crisp clear trademark sound that Greenx always brings to the table. But the best is saved for last. 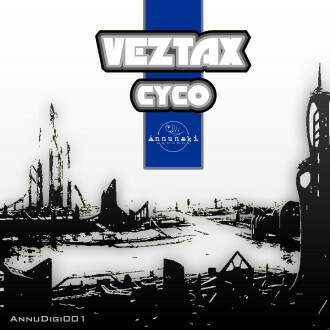 Systems step up the ante and traverses to a darker place with thumping techno groundwork, flying fx sounds and haunting ambience stabs. 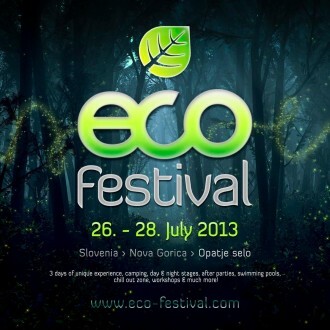 The drop escalates through chords and tunnel echos, painting a darker picture of sonic energy. If you look closely you will definitely feel Anunnaki has another techno ace in its sleeve.